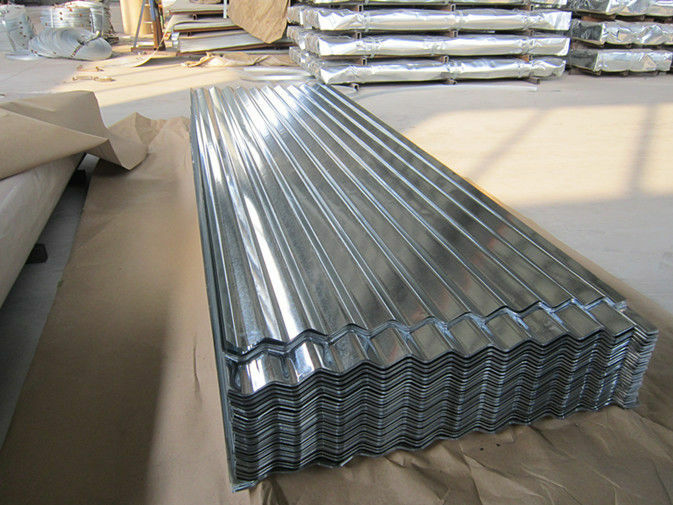 It is suitable for industrial and civil buildings, warehouse, special construction, large-span steel structure housing the roof, walls and interior and exterior decoration. A lightweight, high strength, color-rich, convenient construction, earthquake, fire, rain, long life, maintenance-free characteristics, has been widely used. 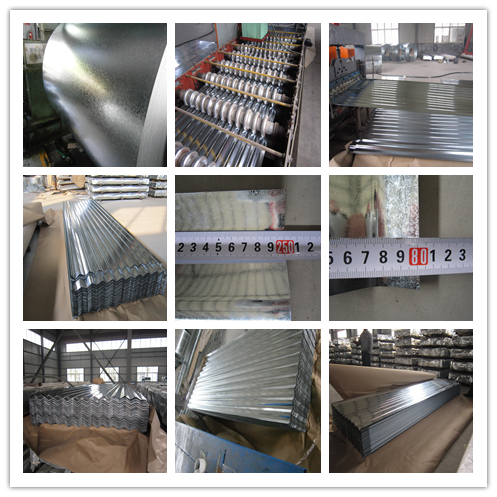 Steel housing panels, mobile home panels.